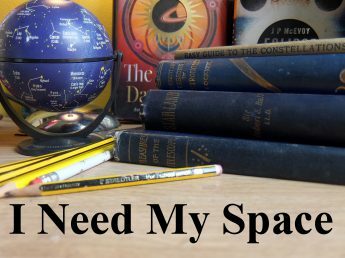 About | I Need my Space! This is my weblog for all things astronomical, be it observations, (failed or successful) thoughts, books, events … anything really. I’m an amateur practical astronomer from Wolverhampton UK, and have been enjoying this spaced-out hobby since 1990-ish. I’d very much appreciate any feedback or comments.